Showing results by author "B.J. 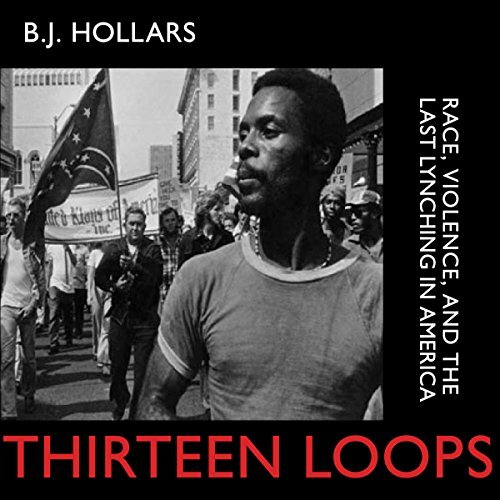 Hollars"
Thirteen Loops: Race, Violence, and the Last Lynching in America recounts the story of three innocent victims, all of whom suffered violent deaths through no fault of their own: Vaudine Maddox in 1933 in Tuscaloosa, Sergeant Gene Ballard in 1979 in Birmingham, and Michael Donald in 1981 in Mobile. The death of Vaudine Maddox - and the lynchings that followed - serves as a cautionary tale about the violence that occurred in the same region nearly 50 years later. After stumbling upon a book of photographs depicting extinct animals, B.J. 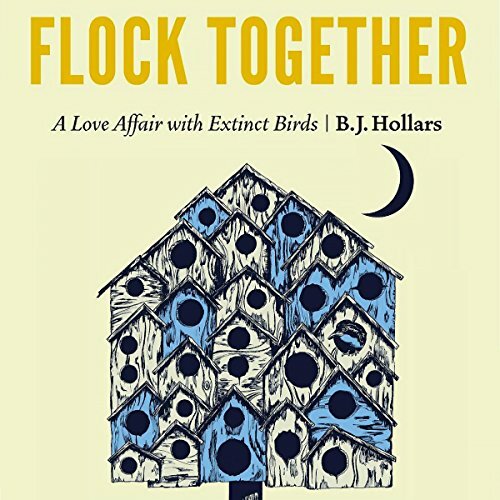 Hollars became fascinated by the creatures that are no longer with us, specifically extinct North American birds. How, he wondered, could we preserve so beautifully on film what we've failed to preserve in life? And so begins his yearlong journey to find out, one that leads him from bogs to art museums, from archives to Christmas Counts, until he at last comes as close to extinct birds as he ever will during a behind-the-scenes visit at the Chicago Field Museum.